Parents, we need your help!!! 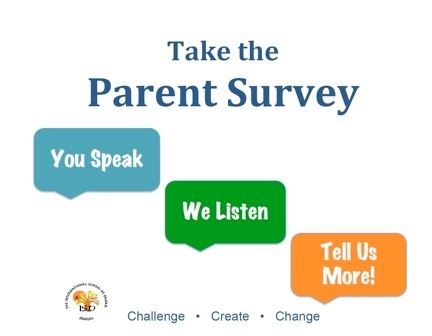 Next week, the ISD Board of Trustees will be sending out the 2017 Parent Satisfaction Survey for parents to complete online. 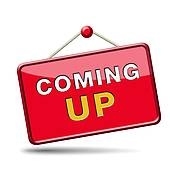 Please take a few minutes to complete the school survey. We want to hear from you – what is going well and what would you like to see improved in your child’s school experience?